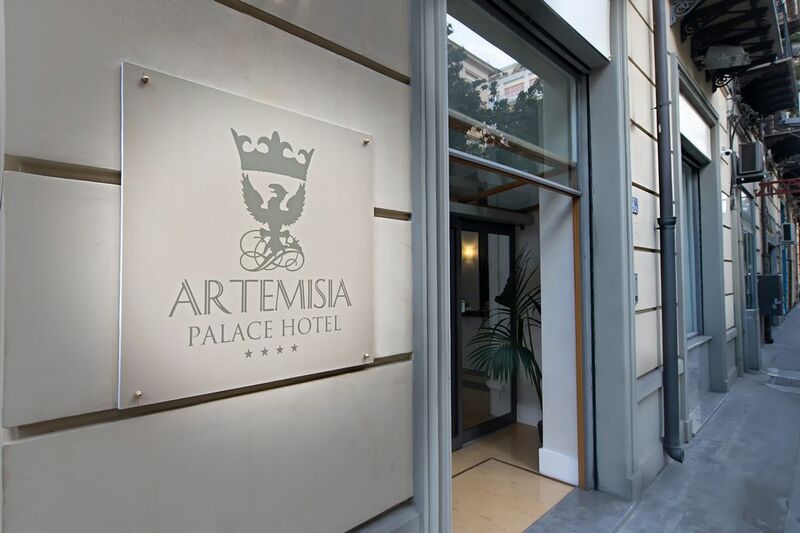 The Artemisia Palace Palermo is an exclusive 4 star elegant hotel in the heart of Palermo next to the famous Piazza Politeama. 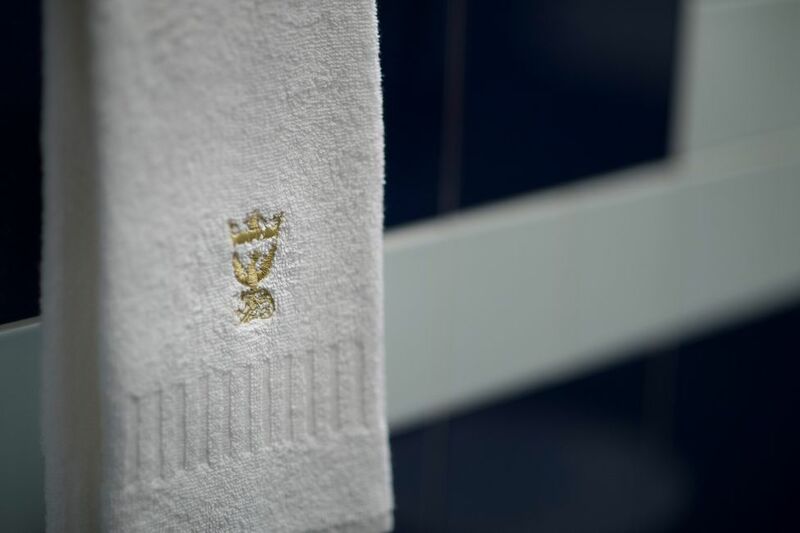 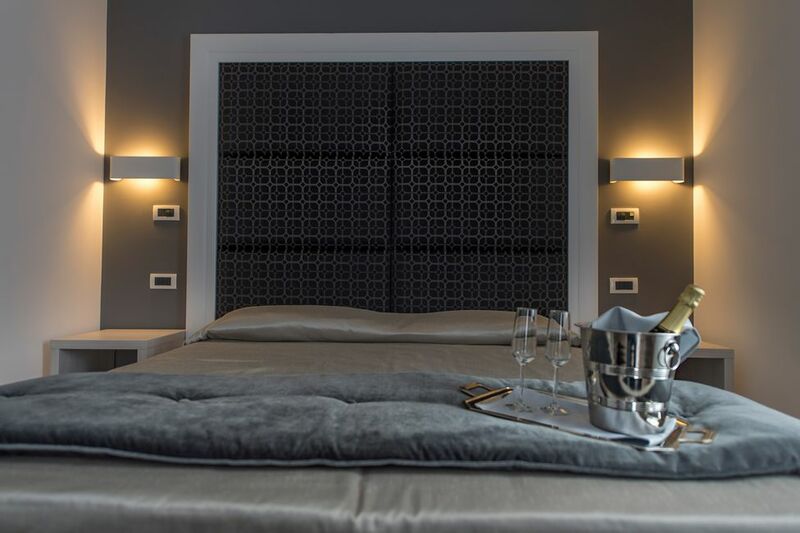 The hotel offers 18 elegantly styled double rooms together with a junior suite equipped with the latest mod cons and enjoying pristine private en-suite bathrooms. 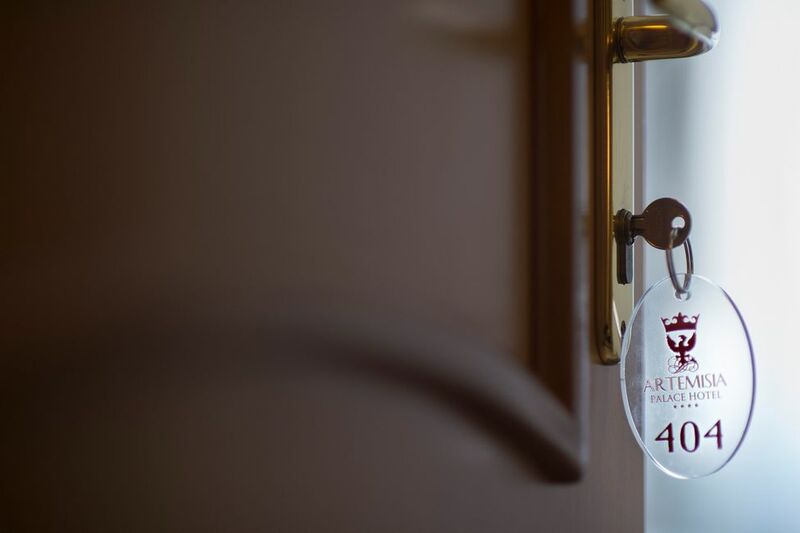 More can be read about the room facilities on the Rooms & Services page. 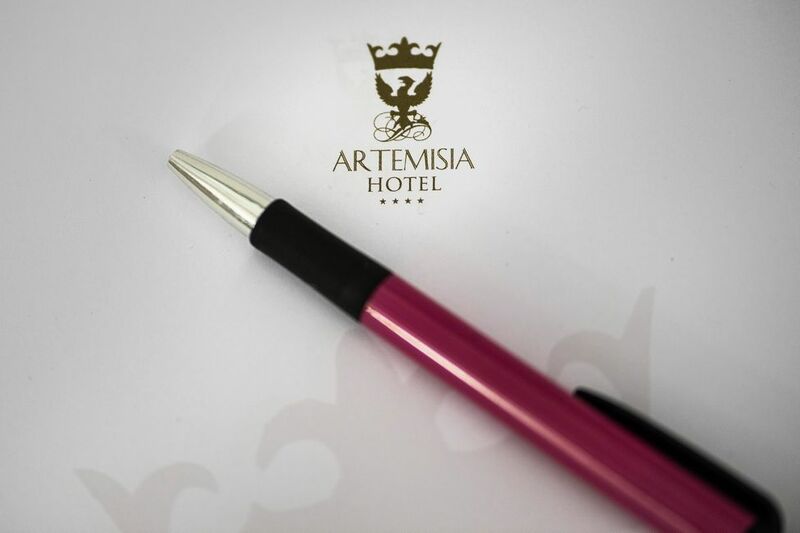 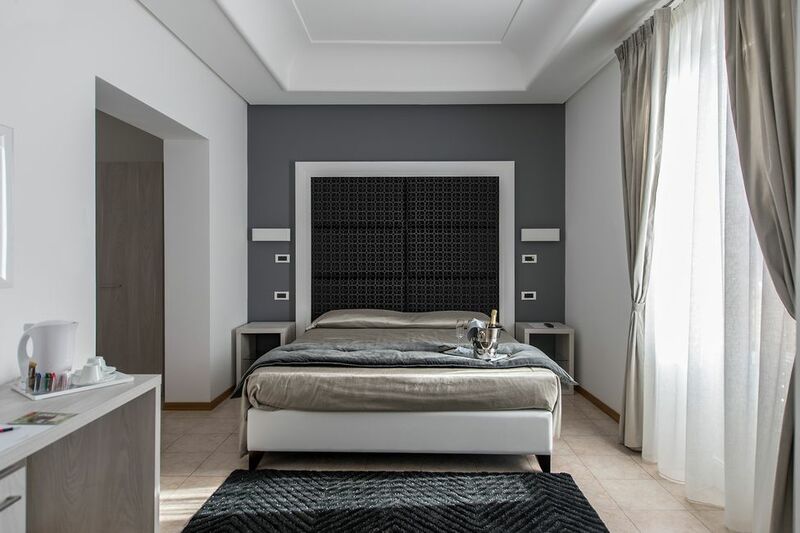 The Artemisia Palace Palermo is also renowned for its friendly and professional staff who are available 24hrs a day on reception and will endeavour to make your stay as comfortable and enjoyable as possible. 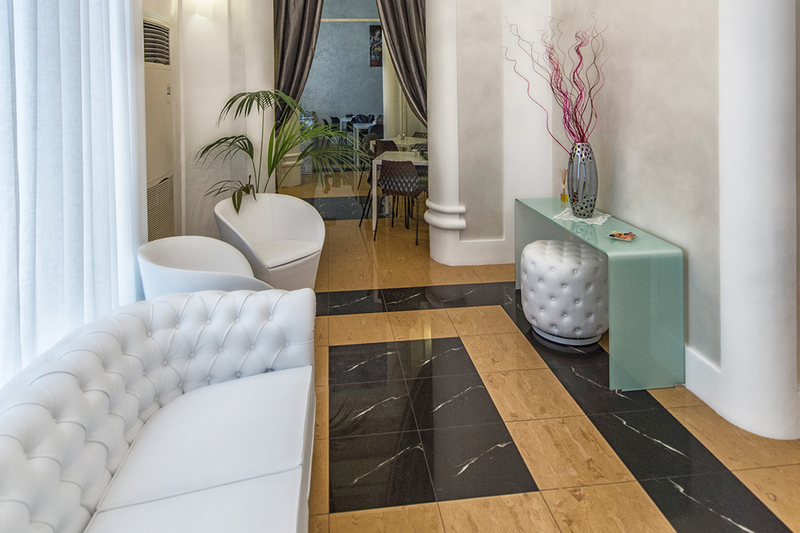 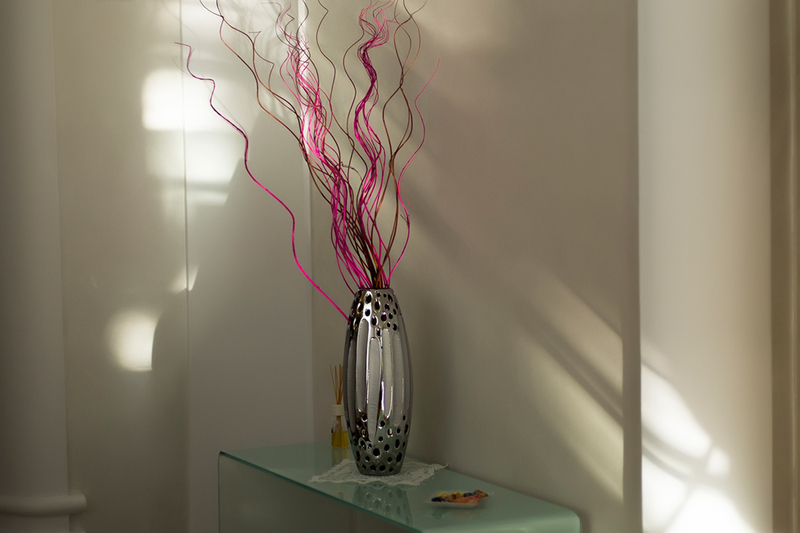 The hotel facilities including an elegant cocktail lounge also all add to the atmosphere of luxury and refinement. 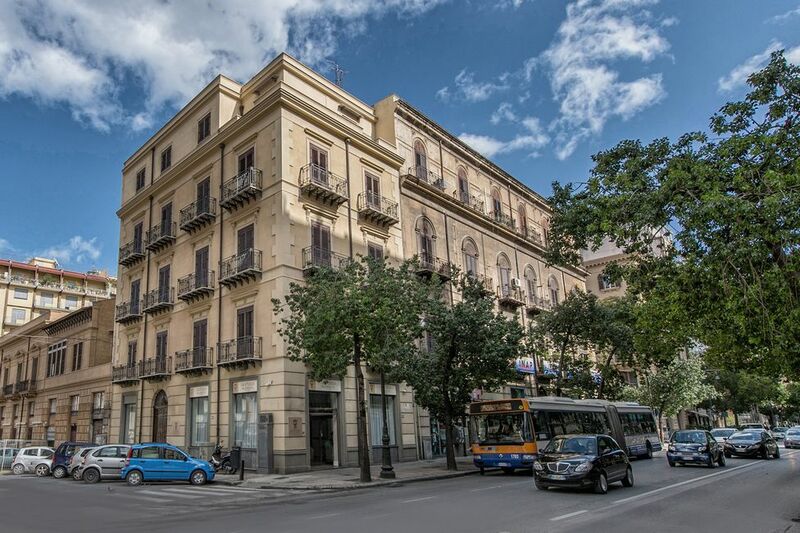 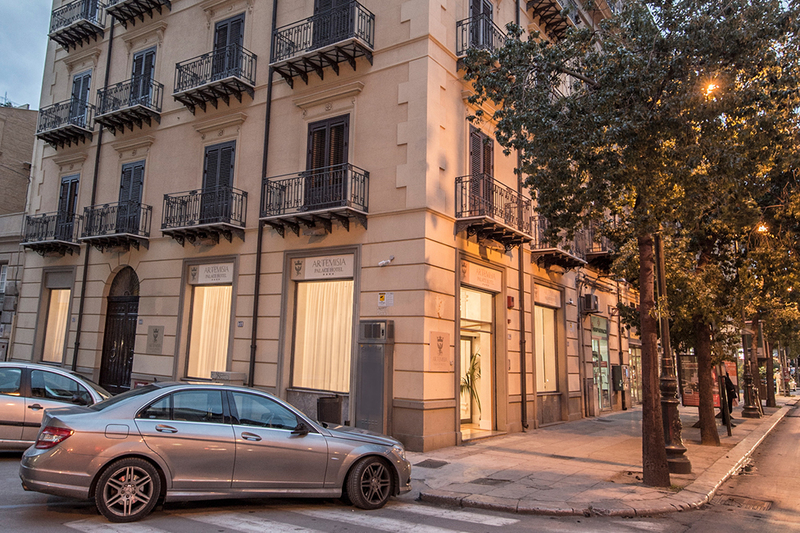 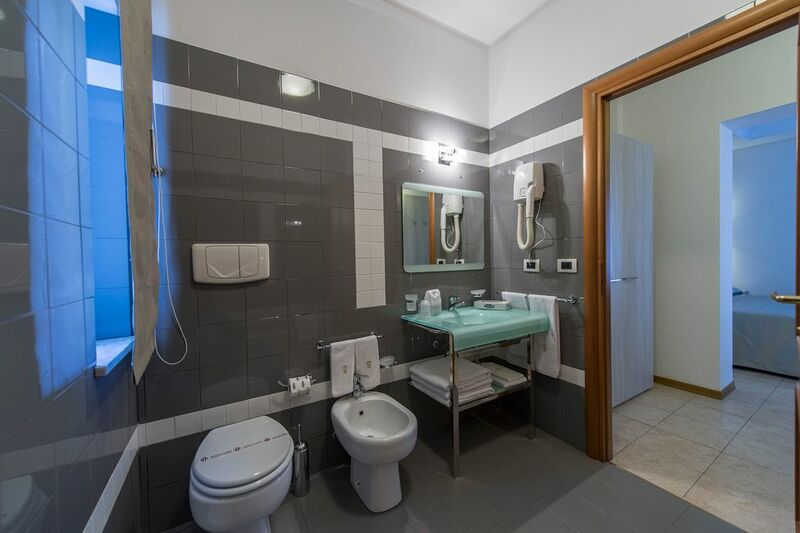 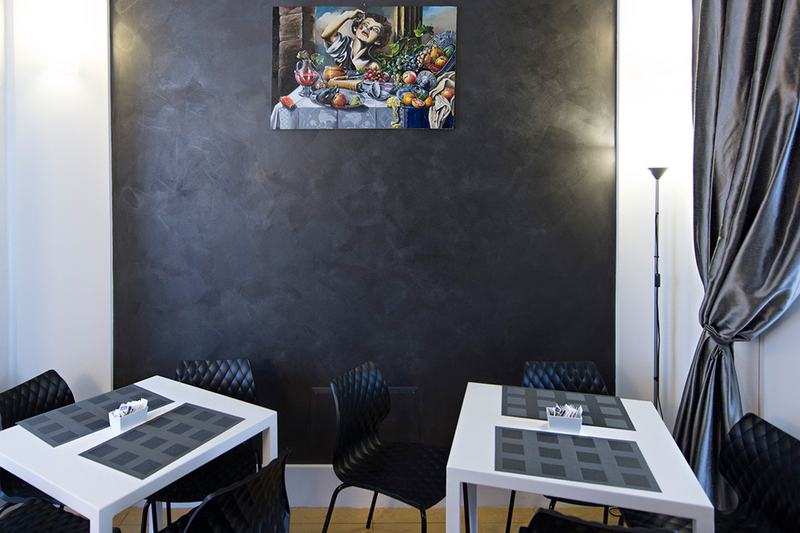 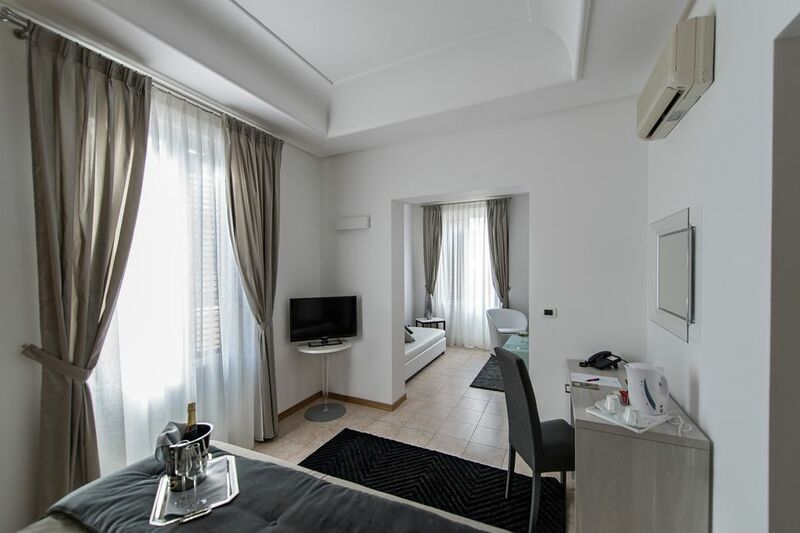 Located in the centre of Palermo we are also perfectly situated to see the tourist attractions and enjoy the atmosphere in the cafes, restaurants, bars and concert venues. 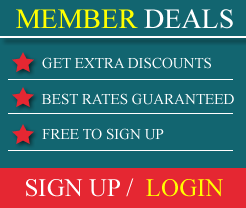 Take a look at our Location and Surrounding Area pages for more details. 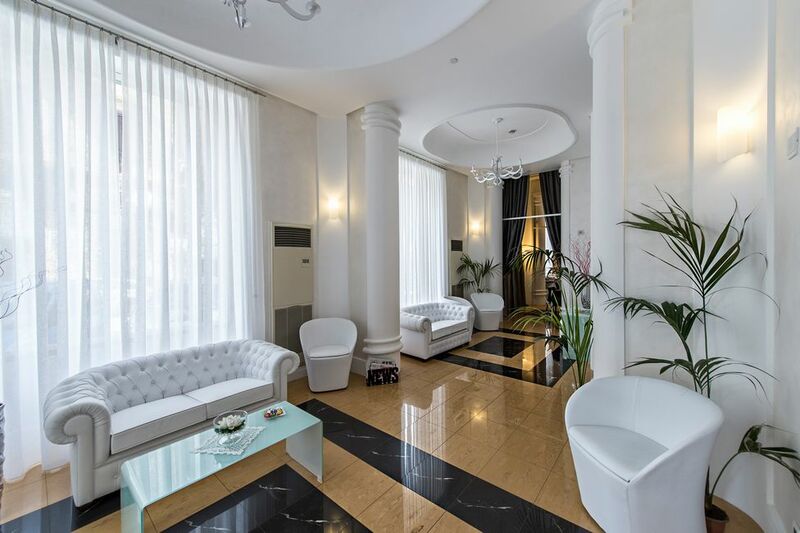 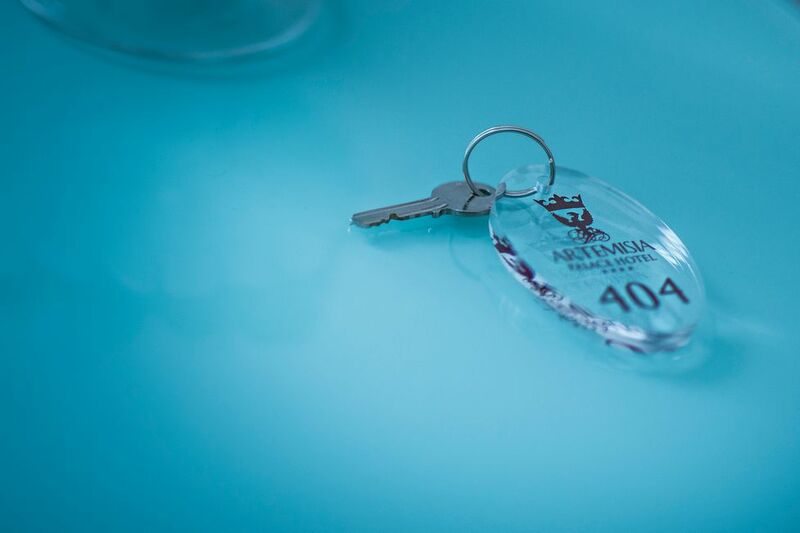 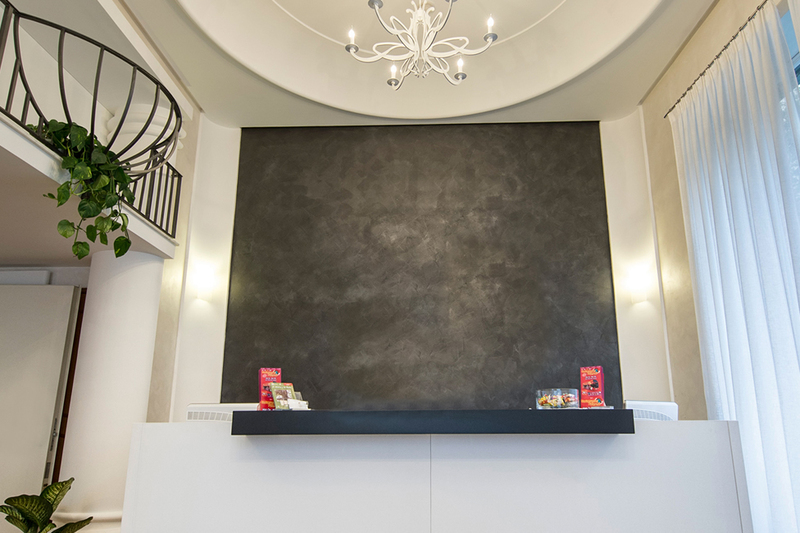 Browse through our pictures to appreciate how much the Artemisia Palace Palermo has to offer and then once satisfied, make use of our 100% secure online booking system to book your stay today at the lowest possible prices!